Let’s face it; not everyone really likes Christmas that much. Having to spend hours playing board games with the family, spending huge amounts of money on presents people really don’t want, and being forced to smile when you get another knitted jumper from your aunt – all are reasons why many simply can’t wait for the festive period to be over, and for normality to return. What could break the tedium of Christmas better than destroying hordes of aliens? Well, that’s exactly what you can do when you play Aliens, which is one of the best online slots out there. What’s more, it’s not a standard slot, but instead one that tells a story and sees you progressing through different levels – which should be much more entertaining than sitting in front of the TV watching a “classic” movie. When you play Aliens, you could win up to 3,817x your stake, which will certainly be the best Christmas present you’ve ever received! It’s best not to play this game when you are distracted though, as this is a slot that takes a bit of time to understand and appreciate. You might think that including a Christmas-themed slot in this list is slightly strange – after all, you’re trying to avoid Christmas, not envelop yourself in it! Santa’s Wild Ride takes away the traditional Christmas fare though, and instead replaces it with something far cooler – Santa delivering presents on the back of a roaring Harley! Surely even the biggest Grinch has to admit that this would make Christmas so much better, don’t they? The jackpot at Santa’s Wild Ride is absolutely massive, as you could win 1.9m coins if you’re really lucky when you play this game. The fact that it is made by Microgaming also means that you should really enjoy playing this game. So, if you want the chance to escape the hubbub of Christmas, and to instead try to win some huge amounts of cash, Santa’s Wild Ride could be the perfect slot for you! If all you want for Christmas is a massive amount of money, Mega Moolah is the slot for you. But why is this? Well, the answer is a simple one – Mega Moolah is a progressive jackpot slot, meaning that the jackpot keeps on rising as more and more people play the game. 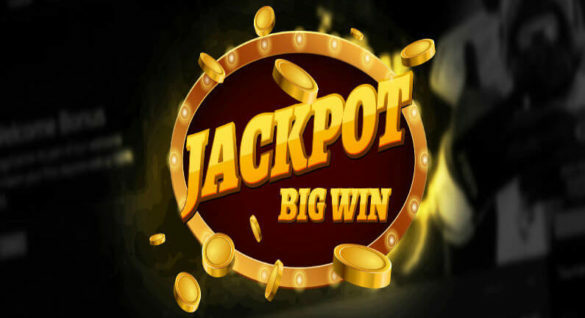 It is also known as the progressive slot with the highest jackpot around, and there have been many prizes of over €10m paid out to players playing this great slot. 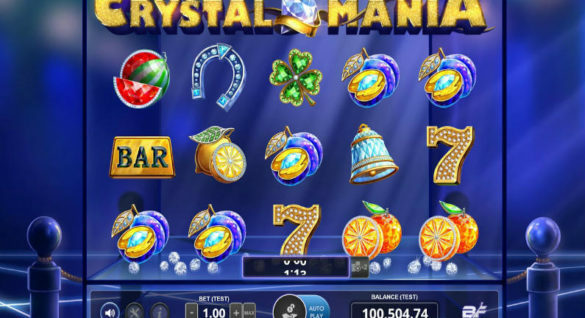 Even if you don’t win the huge jackpot at Mega Moolah, there’s still plenty to keep you amused at this slot, which is perfect when you want to ignore everything else going on around you. There are also some other great variations to this slot, such as Mega Moolah Isis, which shares the same huge jackpot. Do you hate the short, cold winter days, and instead yearn for the time when the sun will be back out? If so, why not have a few spins of Beach Life, and give yourself a boost over the festive period? It doesn’t matter that it’s cold outside, as Beach Life only contains symbols that will remind you of the summer months, such as ice lollies, sunbathers and surfers. 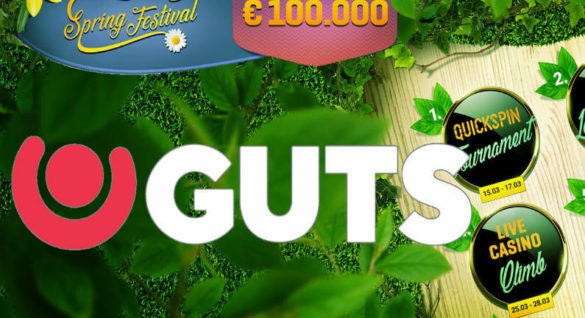 What’s more, it also has a progressive jackpot, and the average payout is over €2m! Beach Life also has loads of great features to keep you entertained, ranging from scatter symbols through to wild symbols. So, why not break free from the winter blues by having a few spins of this summery slot at your favourite online casino, or simply let us pick one for you based on the top rated online casino? Last on the list is Guns N’ Roses, the fantastic online slot from NetEnt. But why have we included it? Well, it’s the perfect way to drown out the incessant Christmas songs, as you can put on your headphones and listen to the band’s greatest hits while you play instead! You’ll also be able to see the band members spinning around on the reels as well, plus the prizes can be absolutely massive. Don’t worry if you aren’t a fan of Guns N’ Roses though, as there are a couple more options open too. This is because Guns N’ Roses is a part of the NetEnt Rocks trilogy of slots, which also includes Jimi Hendrix and Motorhead. So, pick your favourite band and start playing! Pick one of the great Welcome Bonus offers and start spinning for the jackpot, today!